HSM Welcomes 6 Alarm Christmas Lights! What started as a small part time operation with a couple of off duty fireman wanting to make some extra money for Christmas gifts, has grown into a bustling, professional outfit providing lighting to the entire metroplex for over 6 years. Even though the business has grown tremendously, the fundamental premise of excellent customer service remains. 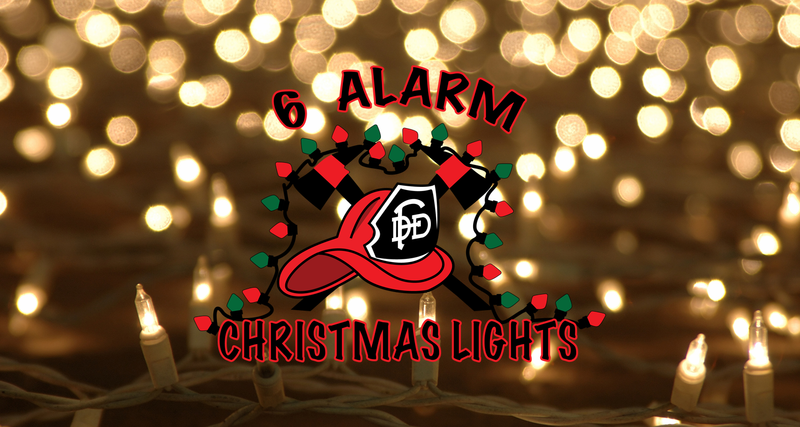 The owner, Kelly Kovar, takes pride in consulting with each client to ensure their optimal experience with 6 Alarm Christmas lights. Just ask any of our long time customers, many who have been with us since year one. If you’re looking for amazing holiday lights in the North Texas area, give them a call!